aMath Numbers is an educational game based on the Tetris principle. The game helps pre-school and elementary school children learn numbers in a fun way by combining the visual and the audio perception. English learners are welcome too! aMath Numbers Eng contains 4 ranges of numbers: 1 - 10, 11 - 20, 1- 20 and 0 - 100 and 5 levels of difficulty for each range that makes it useful for kids from 4 -5 years old up to 7 - 8 years old. 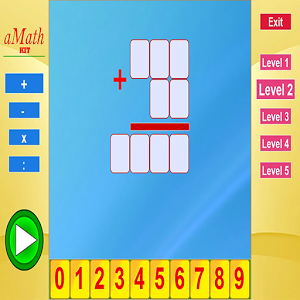 aMath Numbers aspires to be the first educational game for kids who start learning math. Enjoy mathematics with the aMath Numbers Eng game! aMath Long is an educational game contains an endless number of basic arithmetic operation with a step by step visual explanation. Long addition, long subtraction, long multiplication and long division are presented in this math application. Each operation (addition, subtraction, multiplication and division) has 5 levels of difficulty and challenging exercises for each level. The program generates sets of 10 exercises in accordance with the chosen mathematical operation and the level of difficulty. 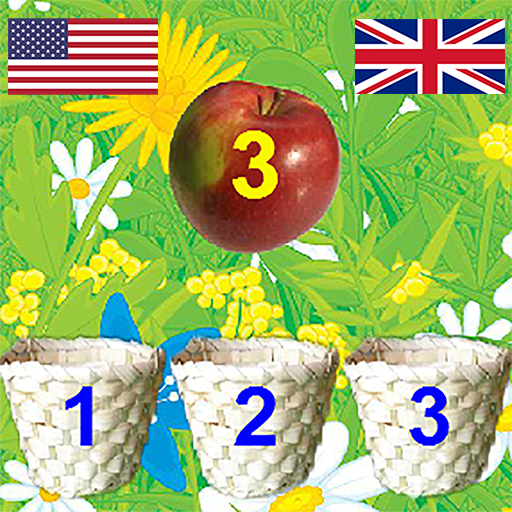 Each set could be used as a homework task of mathematics for school children. The final greeting with the score of results for each set can be easily used for parental control. iSpeak4U is dedicated to enhancing the quality of life of people with disabilities through innovations in assistive technologies. Its mission is to create easy-to-use mobile applications to help people with disabilities to achieve an independent lifestyle, open new opportunities, and reach their full potential. Copyright © 2017 iSpeak4U. All rights reserved.